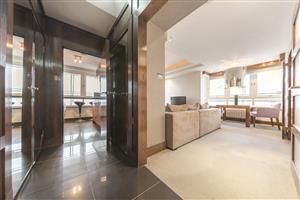 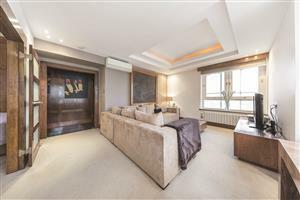 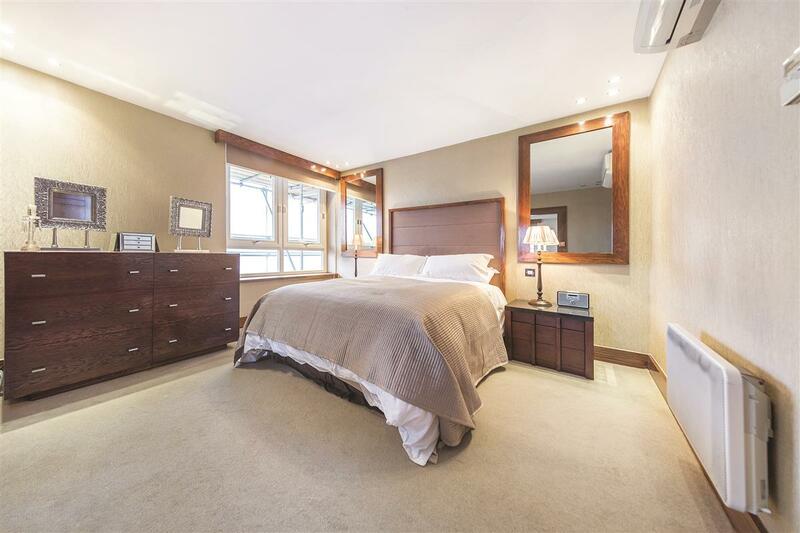 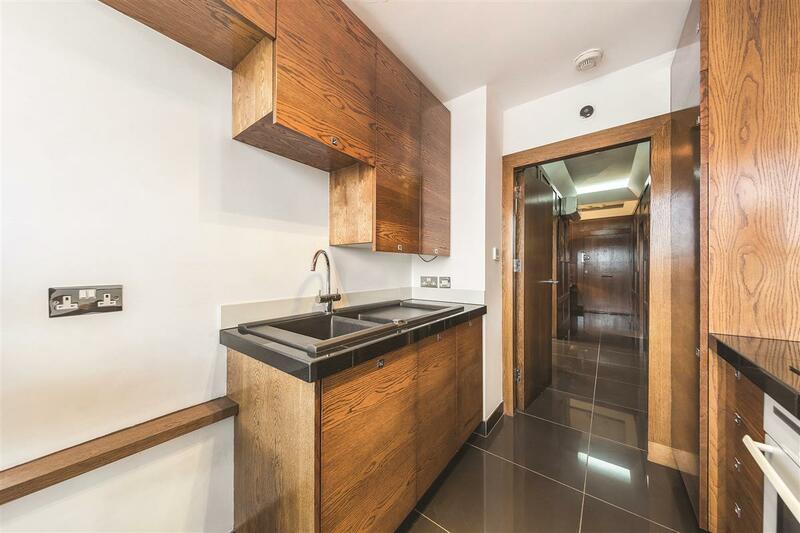 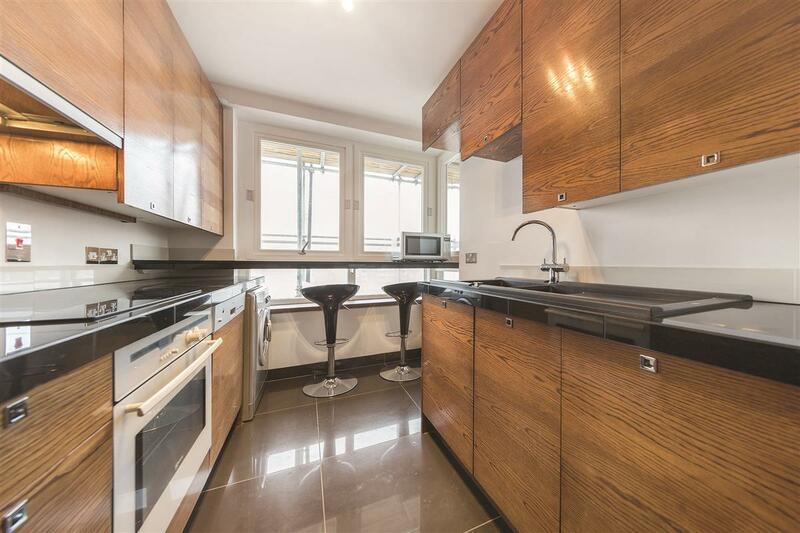 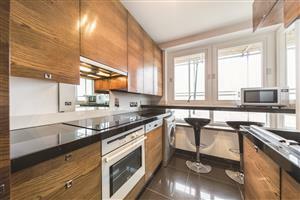 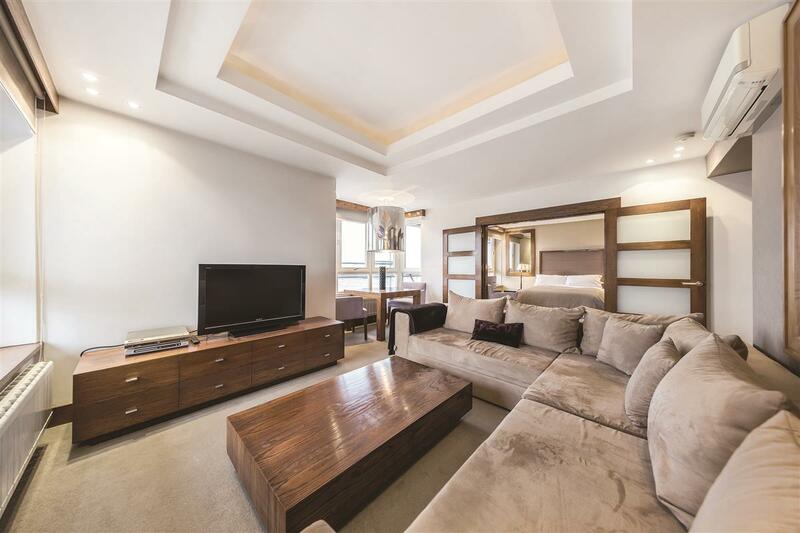 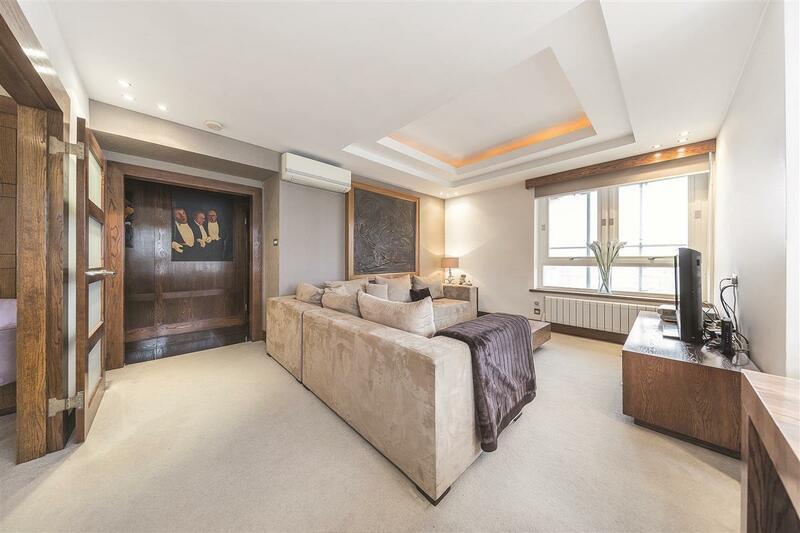 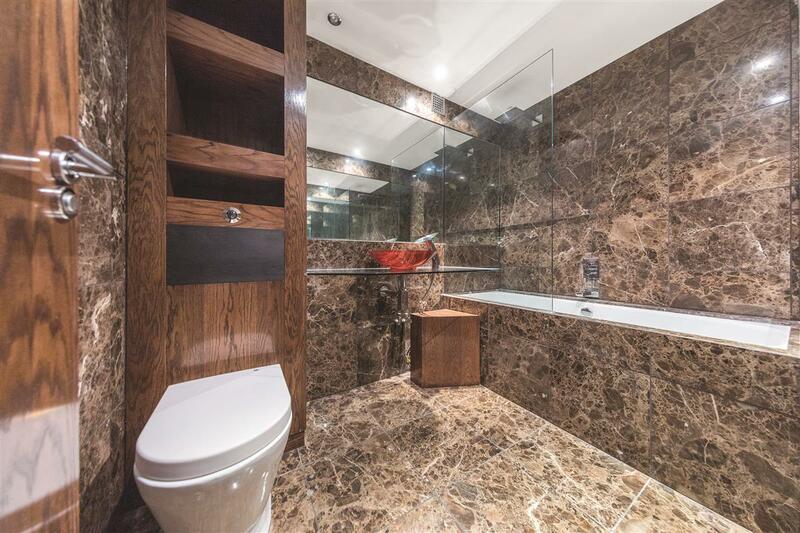 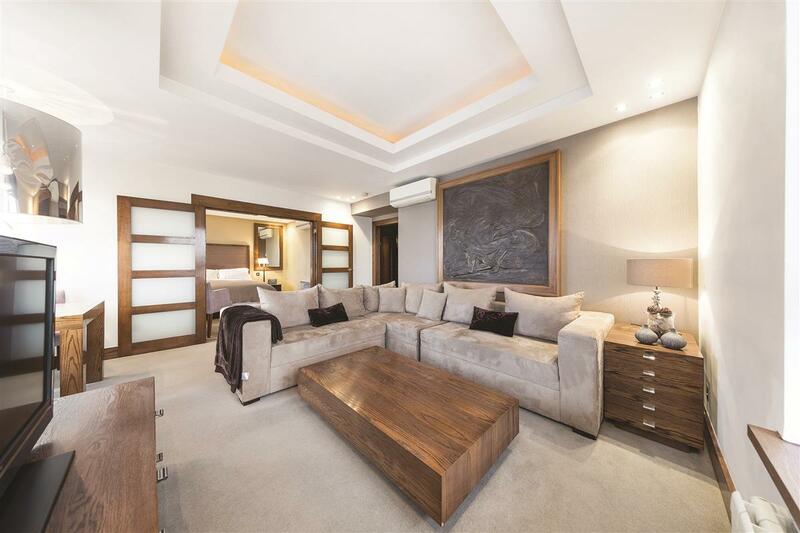 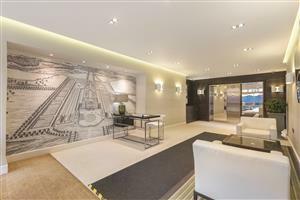 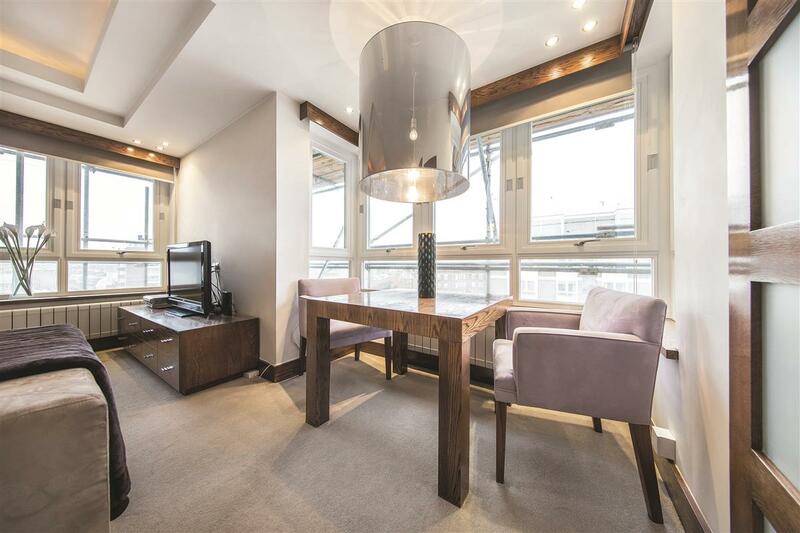 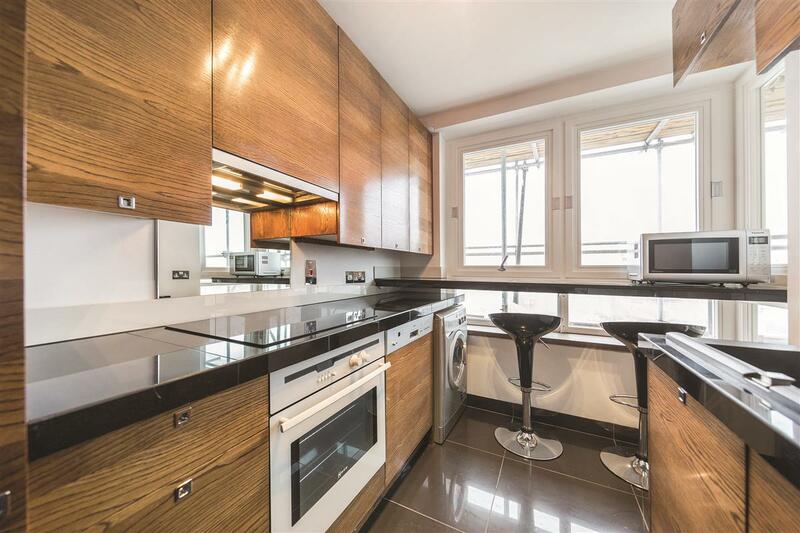 A very stylish contemporary style flat, in this purpose built block (with lift) with amazing views over London. 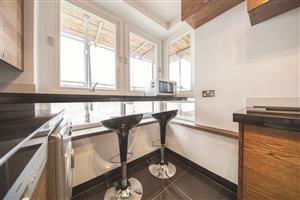 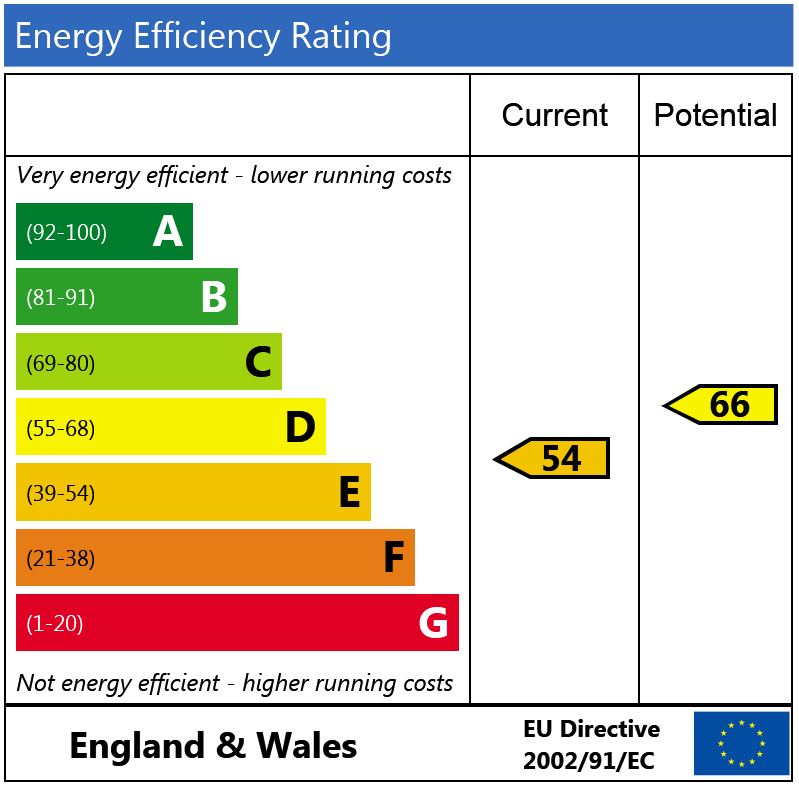 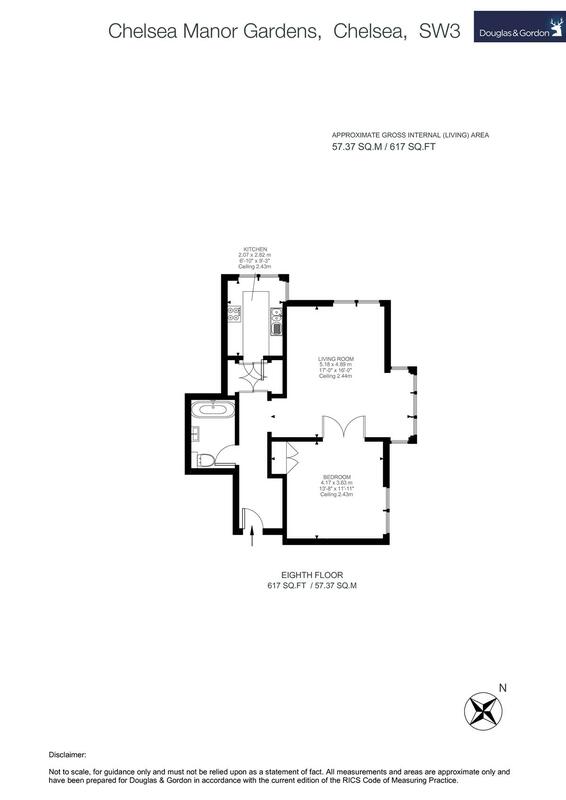 The property offers excellent living space and is finished to an excellent standard throughout. 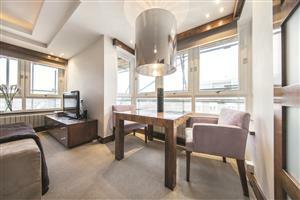 Available on a furnished basis at the end of March. 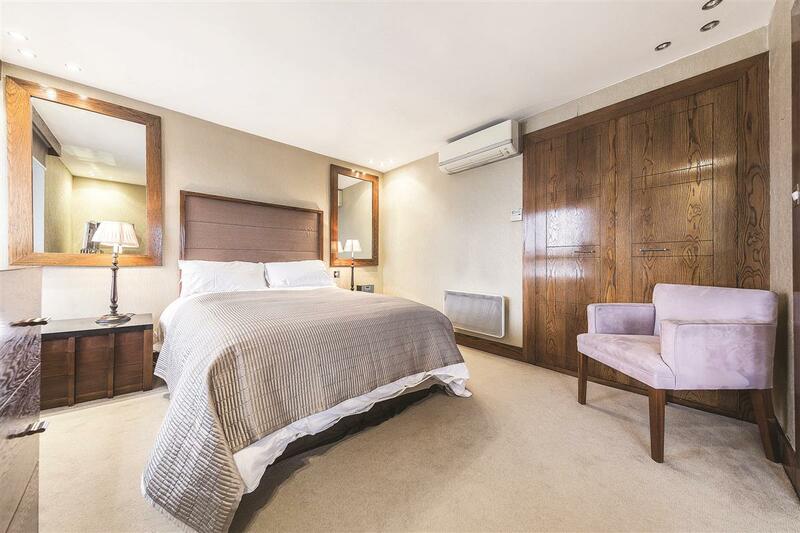 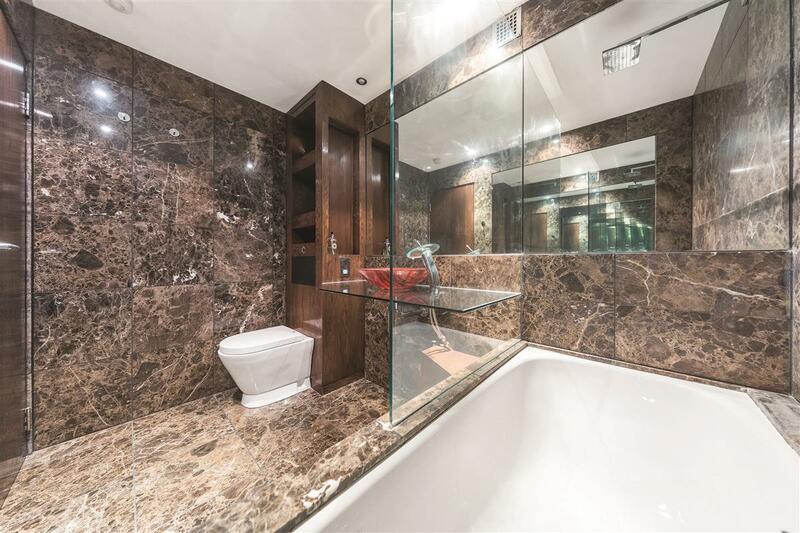 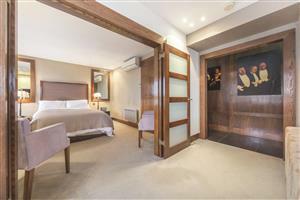 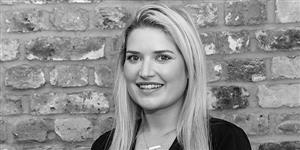 Cheltenham Terrace, SW3 350m (4 mins) from Sloane Square. Sloane Avenue, SW3 600m (7 mins) from Sloane Square.